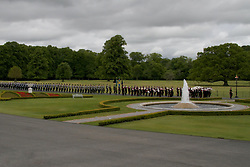 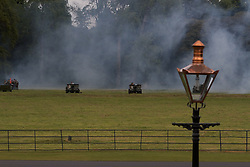 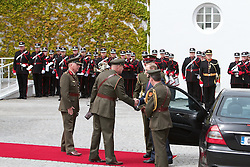 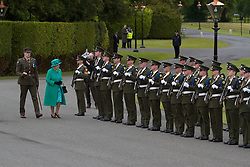 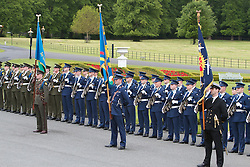 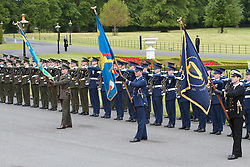 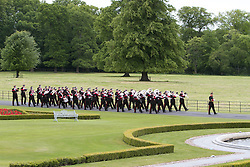 The Queen visits Aras an Uachtarain, Her Majesty Queen Elizabeth II visited Ireland. 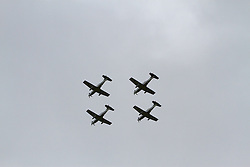 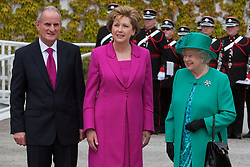 Royal visit Documentation in Dublin, Ireland. 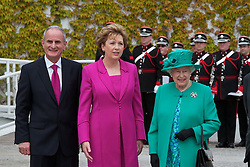 Official photographs of Lensmen Photography Agency in Dublin, Ireland. 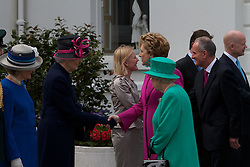 Celebrity Photographer in Dublin, Ireland. 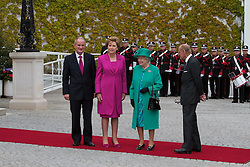 The Queen and Prince Phillip visit Aras an Uachtarain, welcomed by President Mary MacAleese. 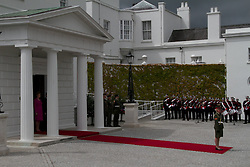 State visit to Áras an Uachtaráin by Her Majesty Queen Elisabeth II and His Royal Highness The Duke of Edinburgh. 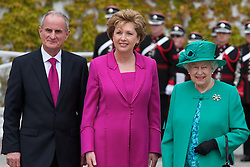 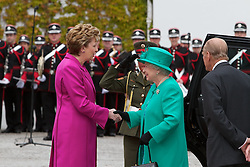 Queen Elizabeth II first official stop was at Áras an Uachtaráin where she was greeted by President Mary McAleese. 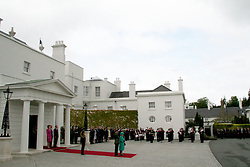 Áras an Uachtaráin, The Queen's first formal event will be a meeting and a tree planting ceremony with President Mary McAleese at her official residence. 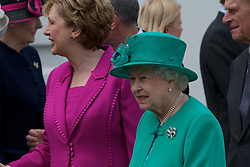 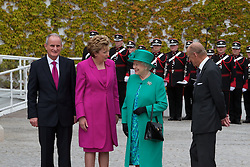 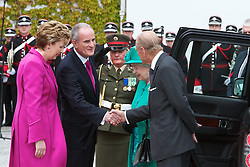 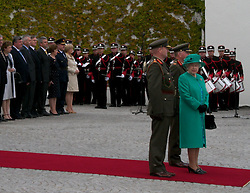 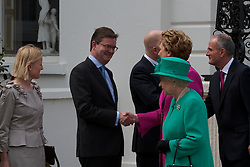 Tuesday 17th May Her Majesty Queen Elizabeth II visited Ireland. 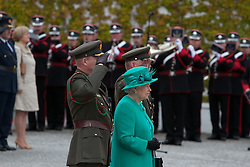 It was the first time a reigning British Monarch had visited the Republic of Ireland since 1911. 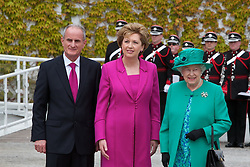 Áras an Uachtaráin, Her Majesty Queen, Queen Elisabeth II, President Mary McAleese. 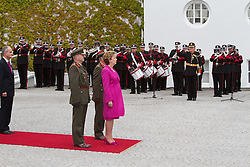 State visit.